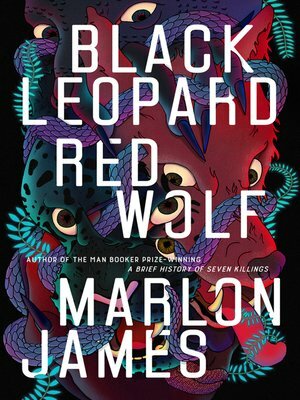 The epic new novel from Marlon James, the Man Booker Prize-winning author of A Brief History of Seven Killings: an African Game of Thrones. As Tracker follows the boy's scent—from one ancient city to the next, through dense forests and across deep rivers—the band is set upon by creatures intent on destroying Tracker and his cohorts. As he struggles to survive, Tracker starts to wonder: Who, really, is this boy? Why has he been missing for so long? Why do so many people want to keep Tracker from finding him? And perhaps the most important question of all: who is telling the truth and who is lying?